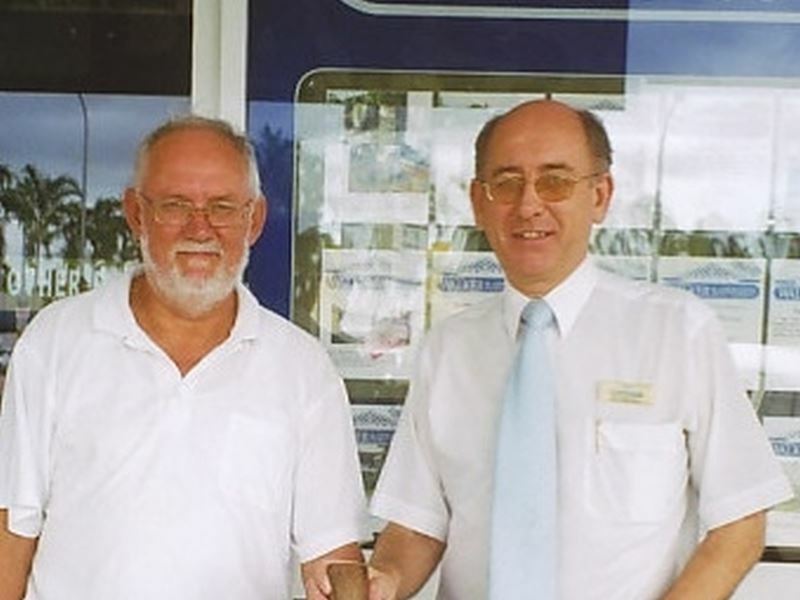 Serving Cairns for Over 25 Years! 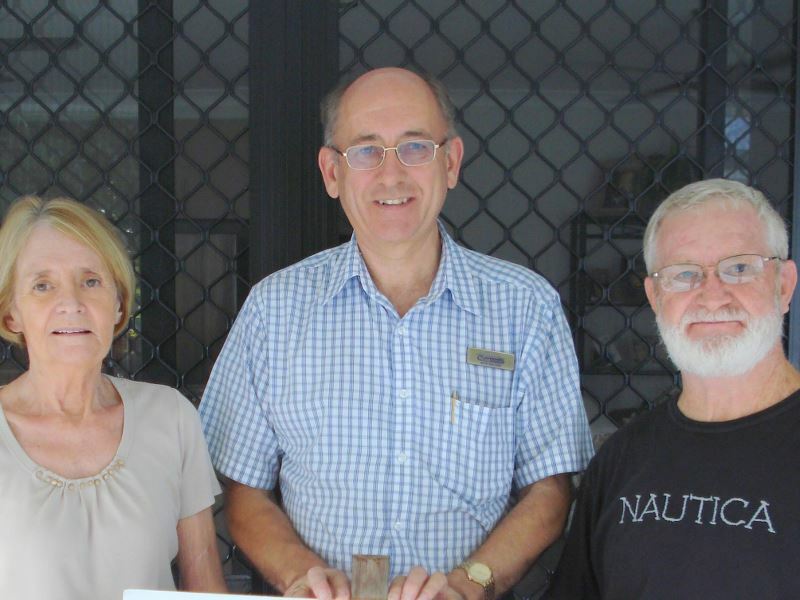 Mark and David have just successfully SOLD my home in Barnard Drive, Mount Sheridan. I was extremely happy with the results and my home sold within 3 weeks!!! thanks again. Mark and David have just SOLD my property in Alderman Street, Forest Gardens. I am very happy with the outcome and having got the price I was after and I would certainly recommend them. 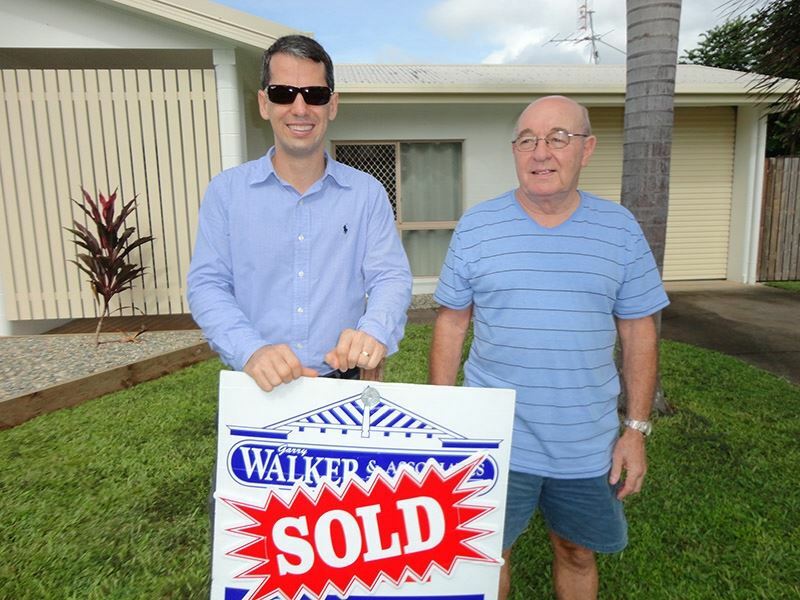 Mark English and David East were excellent to deal with during the sale of our home. They knew the market very well and we are glad we listened to their advice. We achieved the sale we wanted and would definitely use them again. We were more than happy with the process provided to us. Every staff member we were in contact with were pleasant and professional. Special consideration to Mark English for his help, for his professional manner and interest in our every concern. It is noted that he always made himself available to us, never any pressure and constantly patient and relaxed with us. We were kept informed at all times, something we especially appreciated. Thank you also to David East and to reception for their very pleasant manner. Best wishes to all and thank you very much! We had been wanting to sell our home for some time and were aware of the success that Mark had in the area where we lived. With this in mind, we didn't hesitate to contact him about selling our property. From the outset he was assuring as well as honest. He told us what we could expect to get for our property and he fought for it. Within days we had a buyer for our home, with a fair and reasonable offer. The process was extremely smooth and easy with Mark taking the time to walk us through the contact of sale as well as answering any questions we had. We wouldn't hesitate to use him again in the future and highly recommend him if you are considering selling your property. 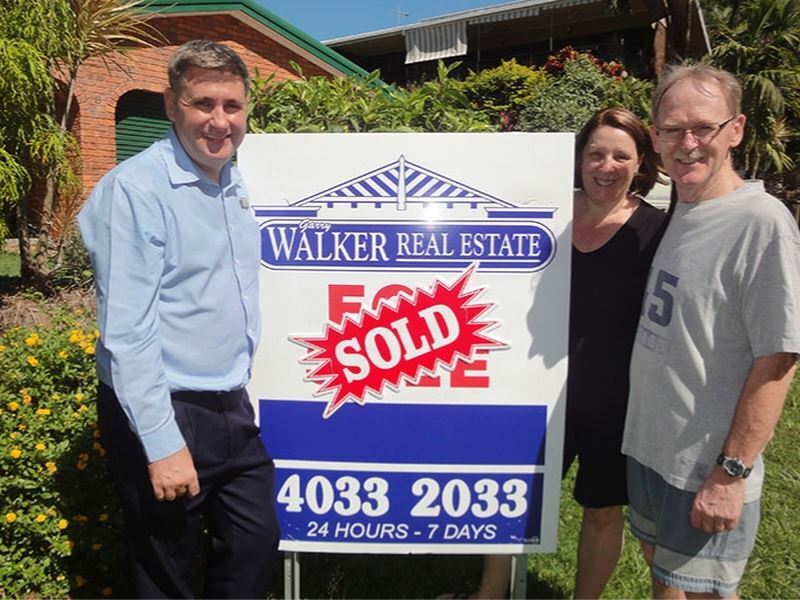 Thank you very much to Mark English and the team at Walker Real Estate for selling our house and getting an excellent result. We appreciate how the sale was handled and we will be recommending you to our family and friends. Mark English has now sold our 2nd property and we would like to say thank you for his professional manner. We have nothing but the highest regard and praise for the way in which he conducts himself as a real estate agent. We found Mark easy to talk to, he kept us well informed throughout the whole process and we wish him all the best in his profession. 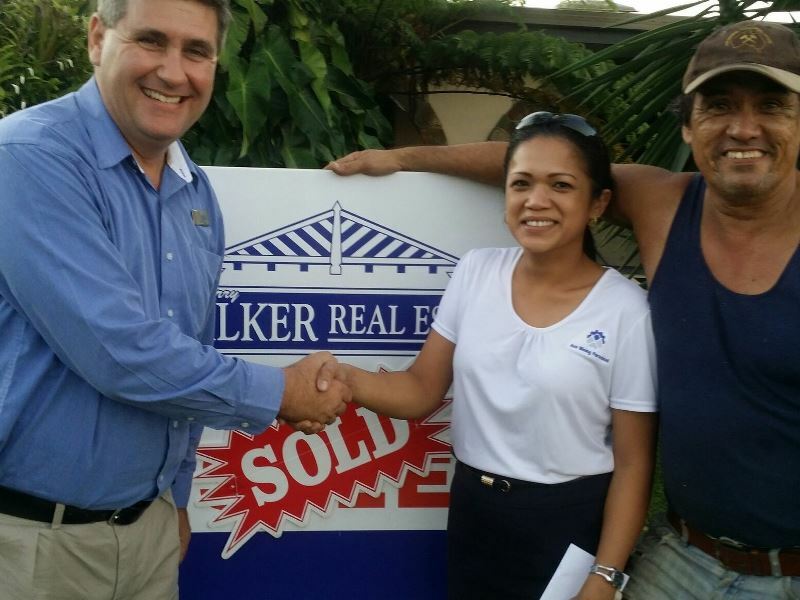 Mark English assisted us with the sale of our home in Cairns this month. Mark at all times presented himself in a very professional manner and worked with us to ensure we achieved a very good result from the sale of the property. The sale occurred within a very short time and little fuss and this allowed us to make our move south quickly. 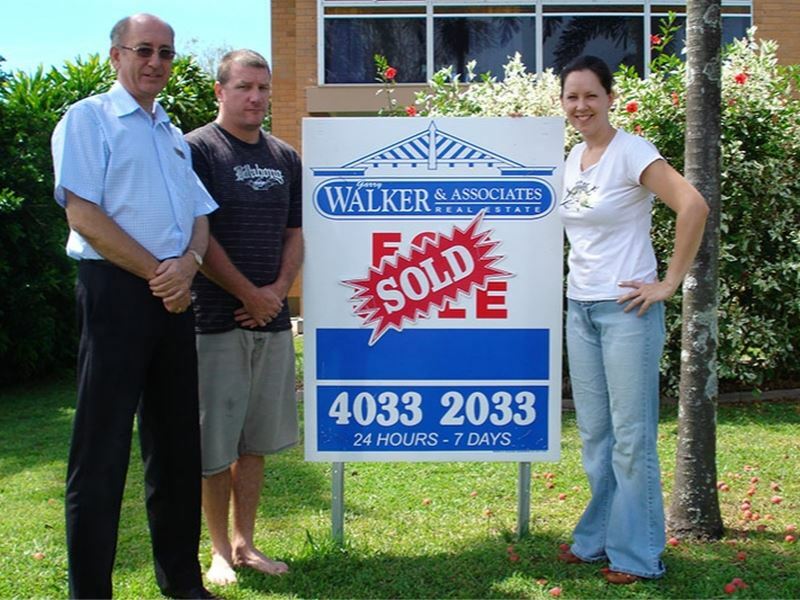 We are happy to recommend Mark to other property owners should they need assistance with the sale of their property. Thank you for your outstanding service and professionalism on the sale of our property at Forest Gardens. 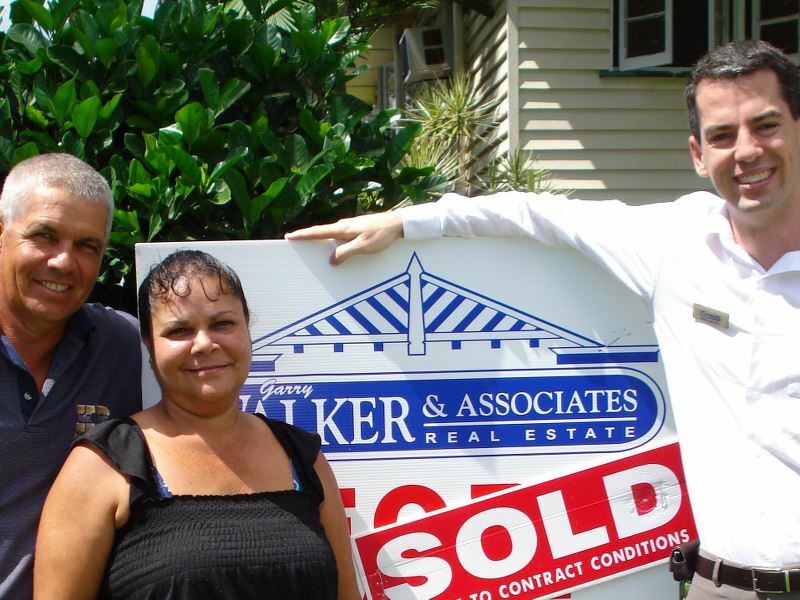 We were more than pleased with the result of the sale and have no hesitation in recommending yourself and the team at Walker Real Estate. 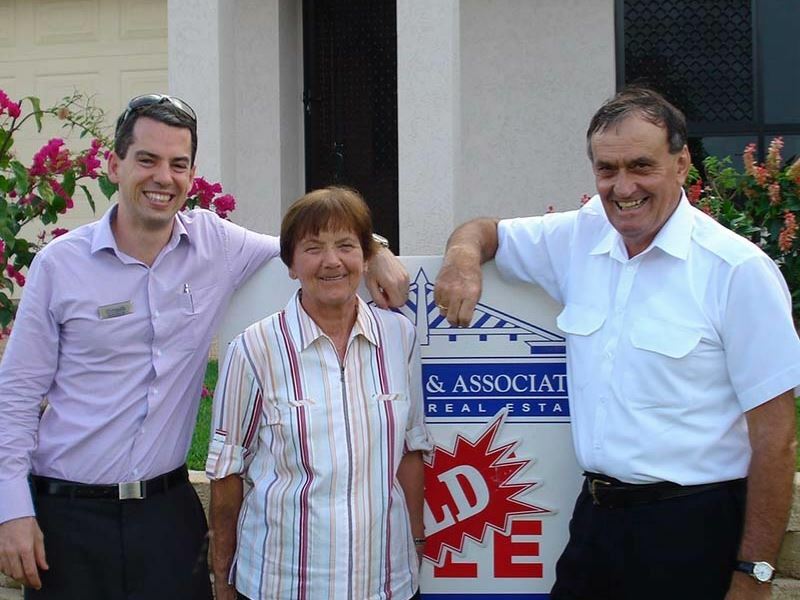 Myself and my wife, had the opportunity of knowing and working with Mark English in selling our house in Manunda. We found him to be very professional with excellent manners, very approachable and extremely helpful in all aspects of selling our property. We wish to recommend him as a reliable agent with selling and finding properties. 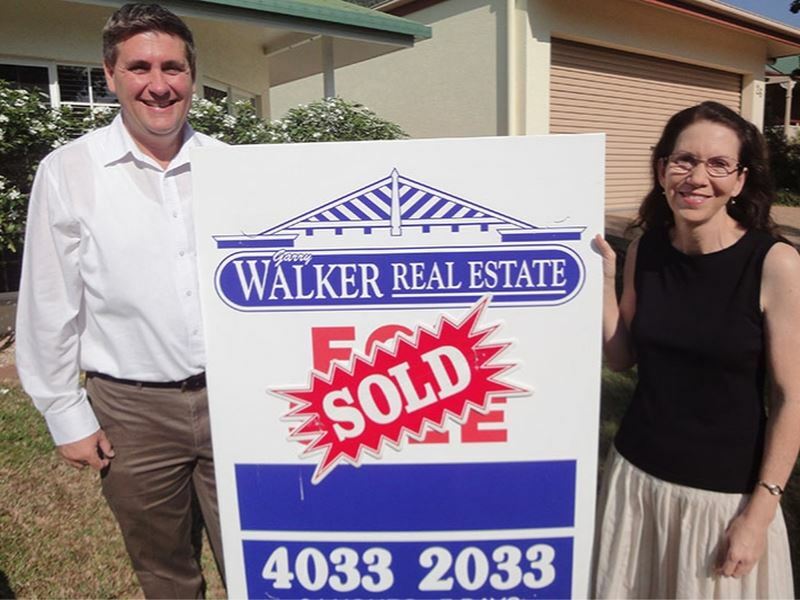 We have recently sold our house with Mark English from Walker Real Estate. 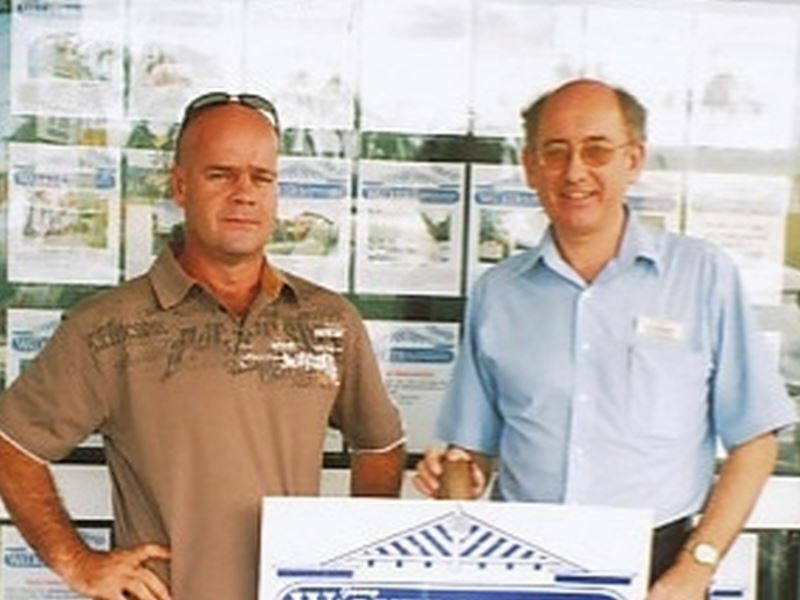 Throughout this time Mark's ethics were very professional, friendly and courteous. We have no hesitation in recommending Mark to potential buyers or sellers. Thanks Mark for a job well done! 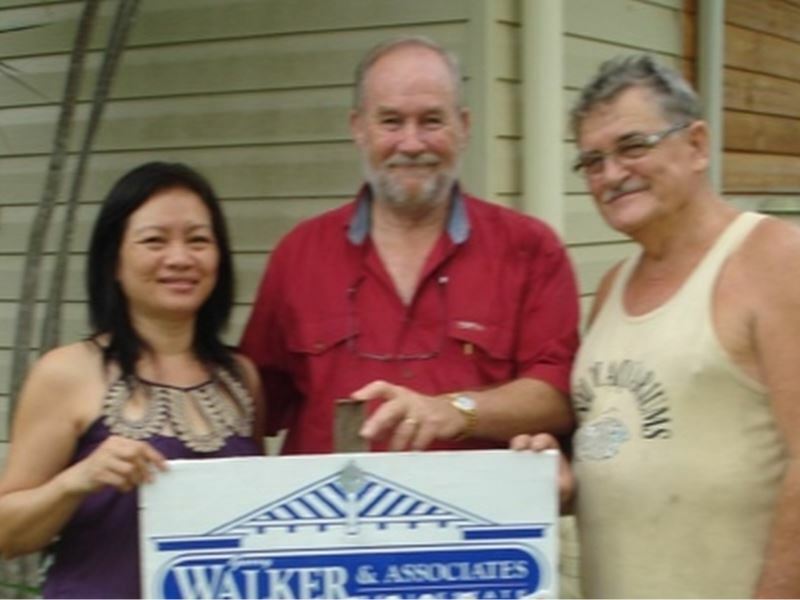 In late June, Mark English looked after the sale of my property in Woree. 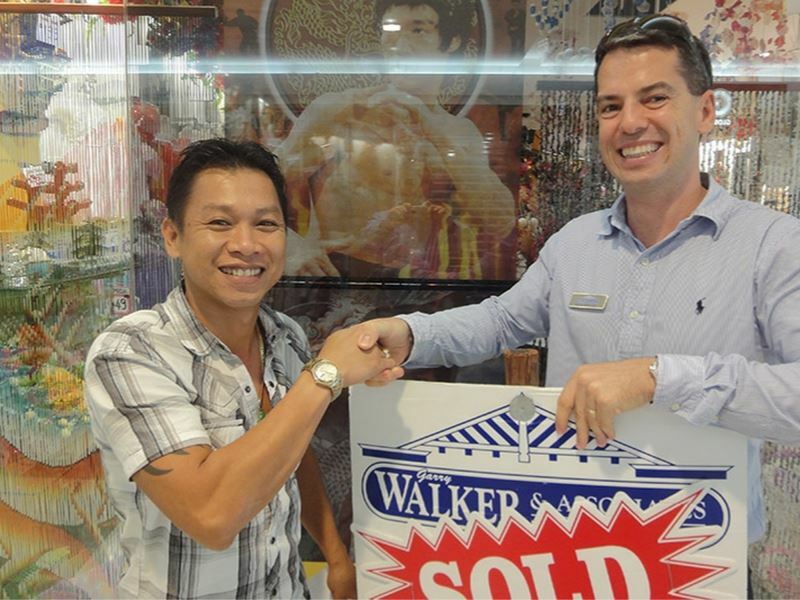 I would like to take this opportunity to thank Mark for all his hard work in making the sale a success. 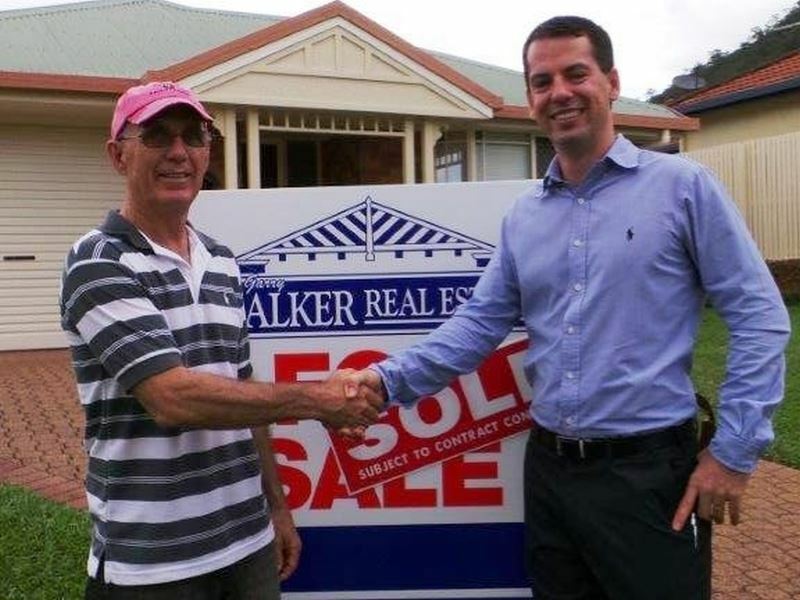 I am extremely pleased with Mark's courteous and efficient manner in which he conducts himself and would recommend Mark & Walker Real Estate to anyone wishing to buy or sell their property. Mark English explained everything from start to finish in professional, yet simple terms. He has an excellent manner and was very helpful. I would recommend him to anyone wanting to sell a property. I wish him all the best in his profession. Well done Mark! It has been on 2 separate occasions that we have had the pleasure of doing business with Mark English. We have found that Mark takes his work seriously and along with his sunny disposition and refined mannerism he also has a rare and genuine ability to make his clients feel special - handled like a true professional. In addition to this we have been extremely pleased with the sale results that Mark has successfully negotiated for us. We wish Mark every success for the future and no doubt with these fine attributes he will be an asset in his working environment. We would like to thank and commend you for your professional and ethical salesmanship whilst assisting our family with the recent sale of our property at Bayview Heights. I think we can honestly say that the whole process was enjoyable and almost easy to be a part of. We have no hesitation in referring you to anyone for future sales or purchases, as it is our belief that you deserve as much support from us as we have received from you. We wish you all the best, and again, thanks mate, you did a great job! “Many thanks and my sincere appreciation to David East and Mark English for a successful sale on my house at Mount Sheridan. Considerations for being very helpful, informative and keeping me up to date always. I would highly recommend David and Mark and have no hesitation in using their professional service again in the future”. 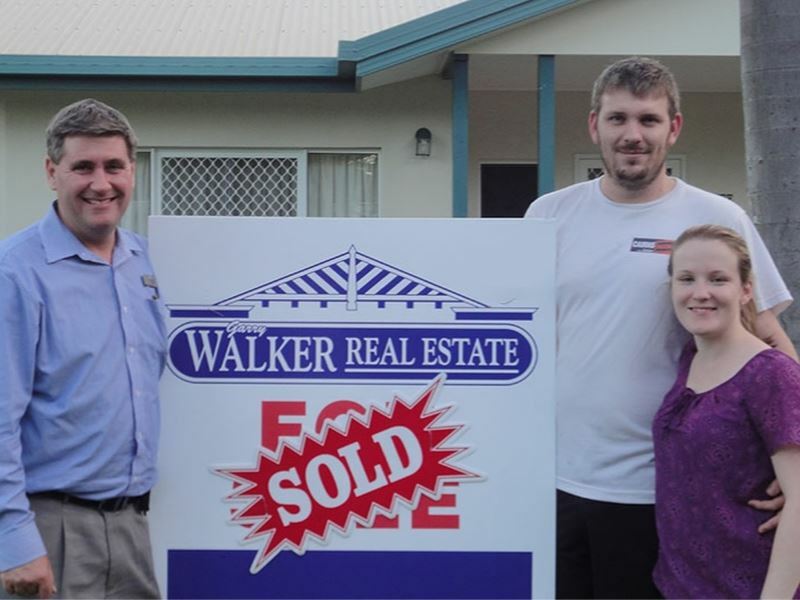 “We were thrilled, David and Mark took the time to find us our perfect home to buy. 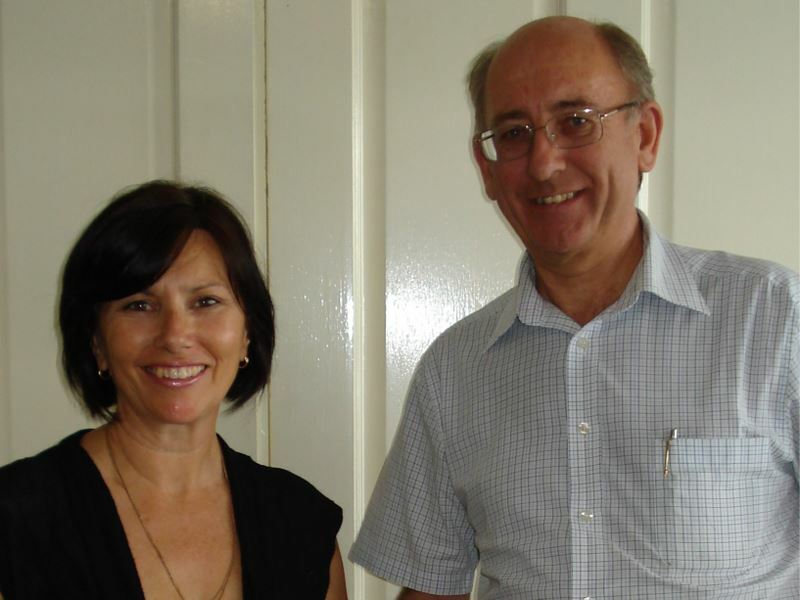 Then gave us the correct advice and assistance to successfully sell our family home”. Thank you both again”. 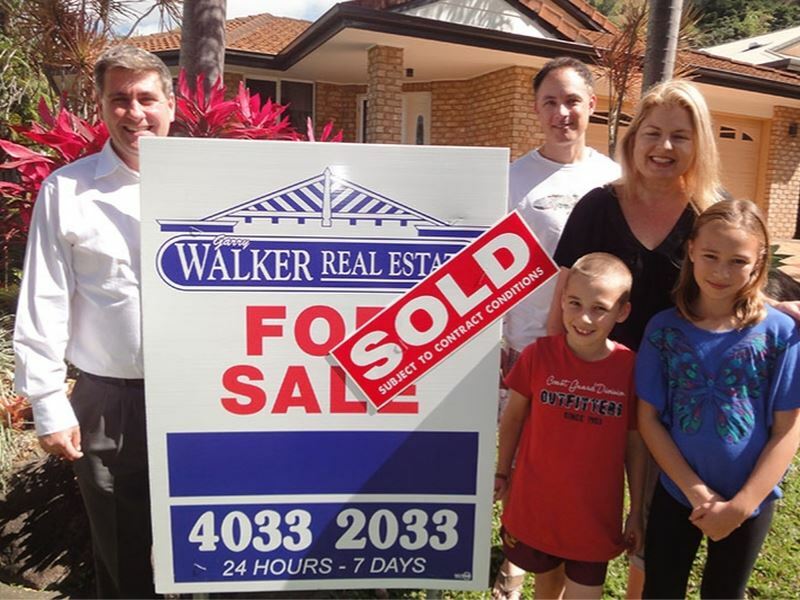 Using Walker Real Estate to sell my house has been an enjoyable experience of professionals who know their business. David East my sales consultant got the job done and exceeded my expectations with the property under contract within 7 days. 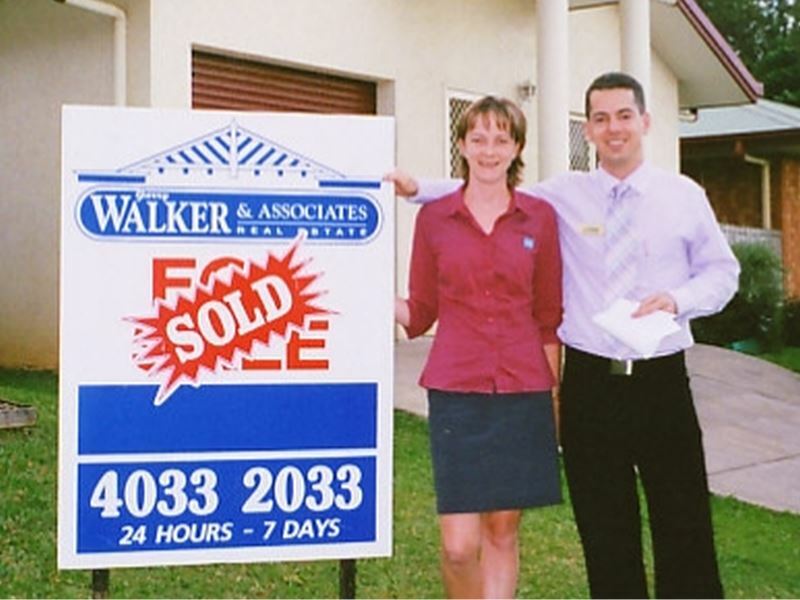 The team effort of Walker Real Estate and their 24 hour contact availability ensured I was not harassed yet kept fully informed at all stages of the sale. Thank you. Thank you! 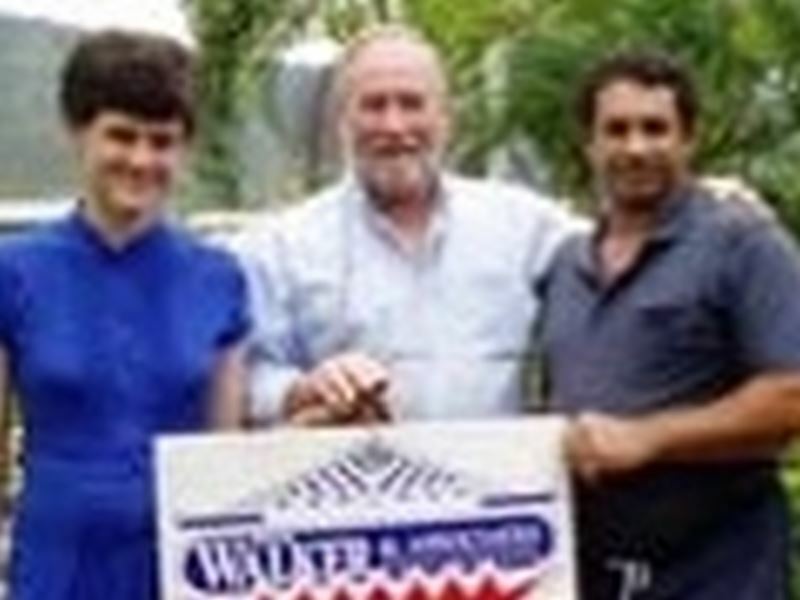 David East was very helpful and we were lucky to have found a person that talks our language. We had previously tried to sell one of our investment properties with another agency and only ended up frustrated with no result. What a difference you made! 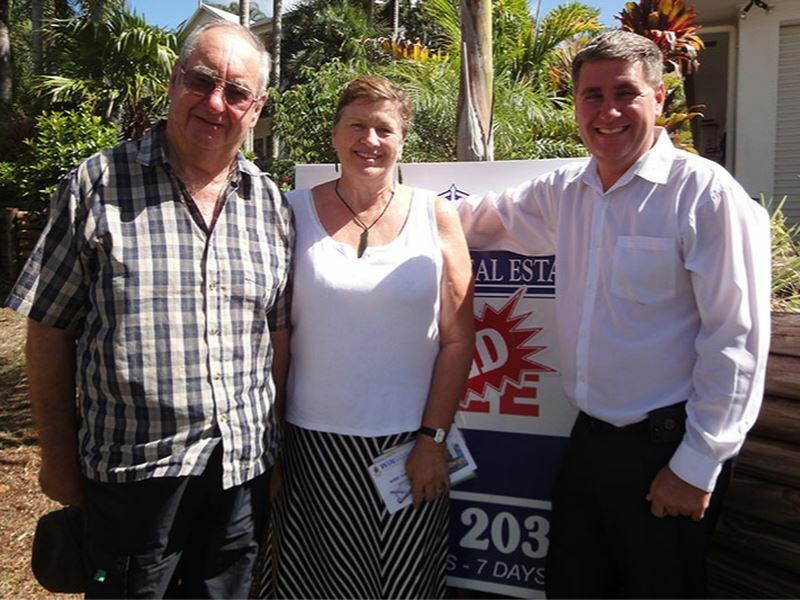 David was very switched on and kept us informed through the whole sale process on both of our investment properties. From start to finish we felt confident and at ease. We are pleased to say we have already recommended David to others and will be using him again in the future. David East delivered professionalism, with realistic pricing and constant communication getting fast results. Being a family man he gave me the support I needed and he listened to exactly what I wanted. I have purchased and sold property with him and can highly recommend David to anyone wanting results. We were very happy with the superb handling of the sale of our property in Edmonton from start to finish that David East delivered, maximizing our sale price nice and fast as well. 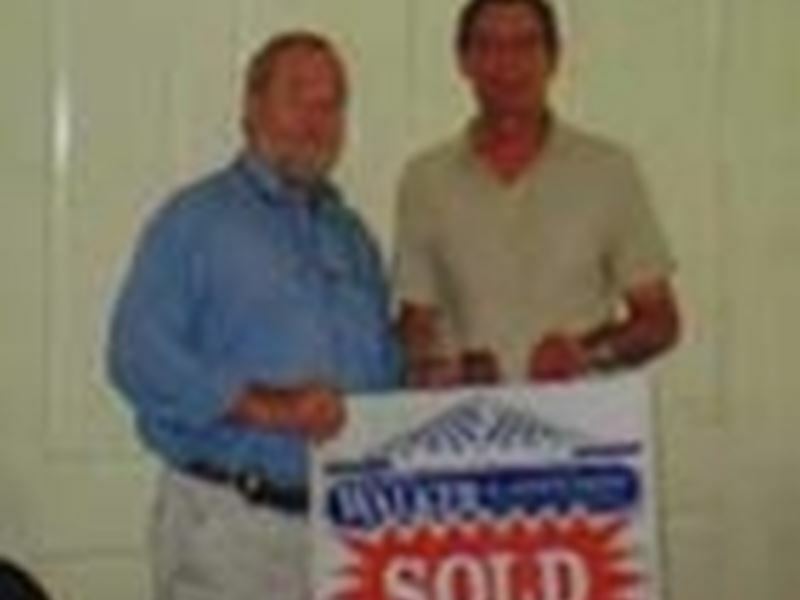 David sold both my properties and kept me informed at all times about the status of the sale. I can certainly recommend David as an honest and committed agent who I would not hesitate to deal with in the future. 'We would totally recommend David East if you were thinking of selling or buying, he just helped us successfully do both. The stress was kept to a minimum and results were high. A big thank you to David & Mark. We have never sold a home before, their guidance and advice allowed us to achieve the result we were after. We have already recommended our friends to them, keep up the good work. I would highly recommend David East to anyone thinking of selling or buying property. David is professional, honest, reliable and works hard to achieve great results. 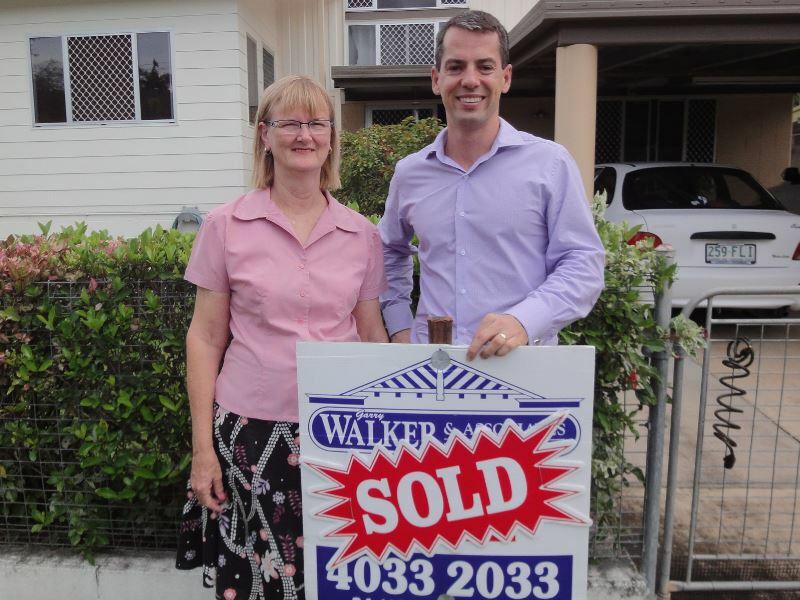 "After a recommendation from a friend, we sold our Forest Gardens house with David East, we achieved a great result and sold at the 3rd open home. 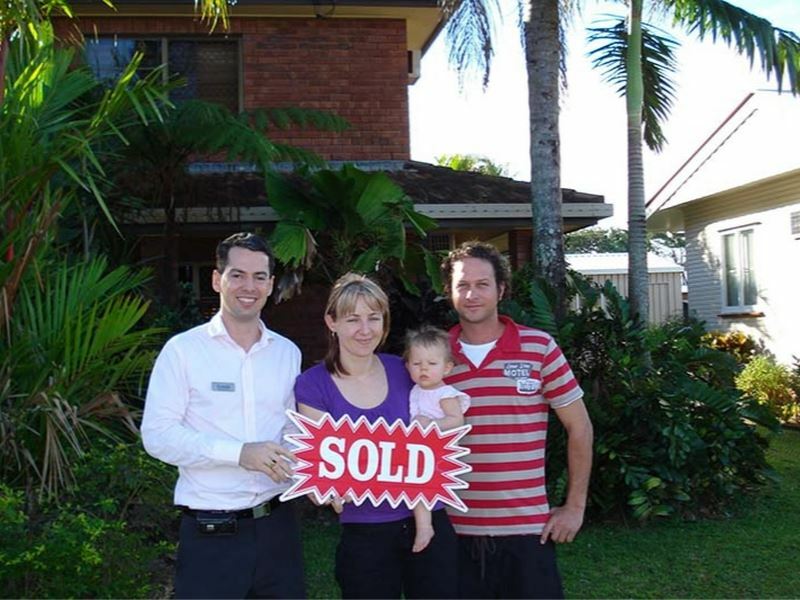 Needless to say we would recommend David to anyone looking to sell their property". To anybody thinking of selling, David East has successfully sold our home at Mount Sheridan. We were thrilled with the outcome and would recommend him to anyone needing to sell. We first met David at our door saying he just SOLD anothr Mount Sheridan home. 3 months later we called David regarding selling our home, he was our number one choice and delivered a first class result and sold our home in under one month!! Nick Mackie's professionalism is outstanding, nothing was a problem for him. I was more than happy with the overall service of the staff in your company. Congratulations on having a winning team. 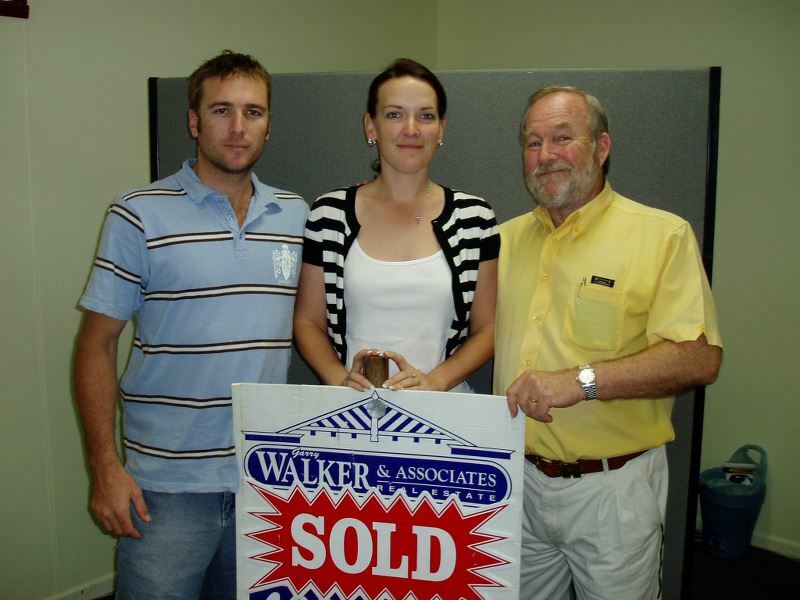 I was very impressed with the professionalism of Nick Mackie and indeed all contacts I had with Walker Real Estate. They could not be faulted. I have bought and sold many properties and have never before received such excellent service. Nick Mackie always took whatever time was required to sit and talk us through our decisions and opportunities, we valued the time he gave us. 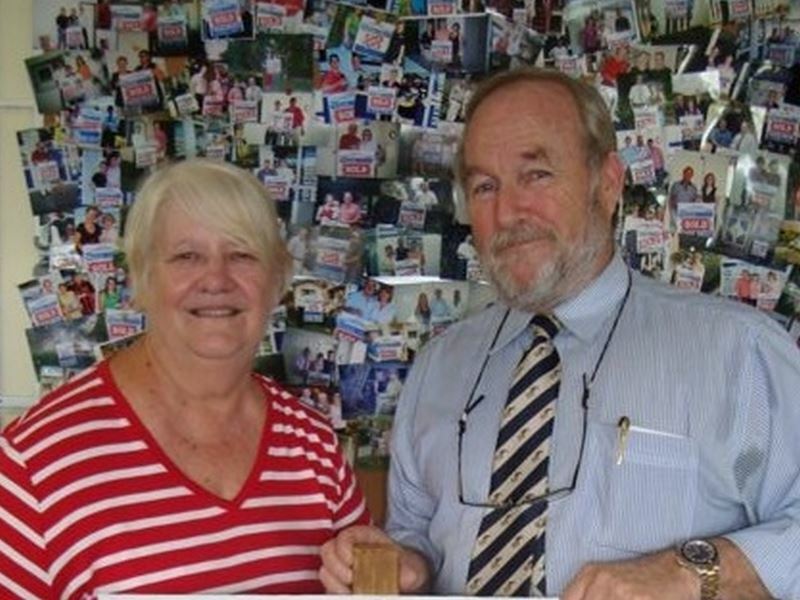 We were also impressed to see how closely the team works when Helen found a buyer for our place. You're a great team, keep up the good work. After 8 weeks with another agent our house was still not sold. Nick Mackie then listed and sold our property in Mount Sheridan quickly and efficiently for a good price. 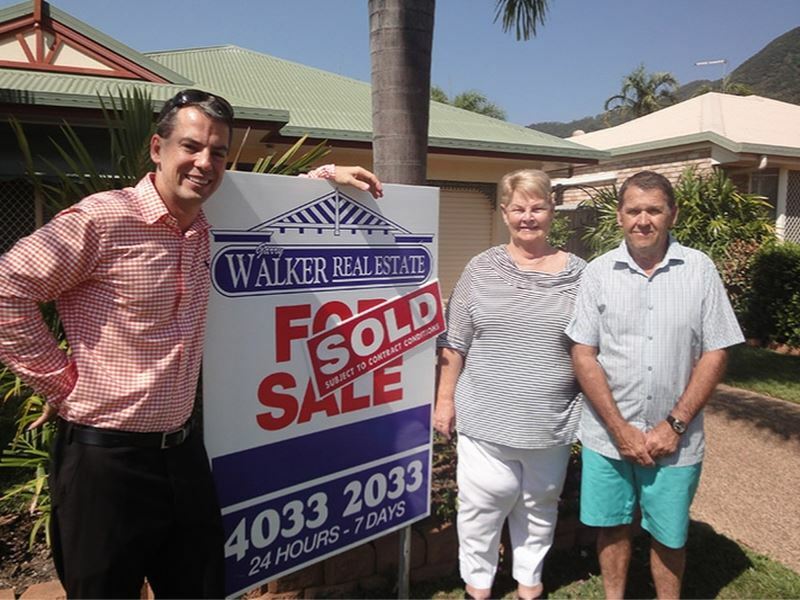 We bought in Gordonvale from Nick and a few years later sold at full asking price within 2 weeks. A great result, thanks Nick! I found Nick Mackie to be extremely professional in handling the sale of my property. He helped throughout the whole process and I didn't have to worry about anything. I would definitely recommend him to anyone else selling. 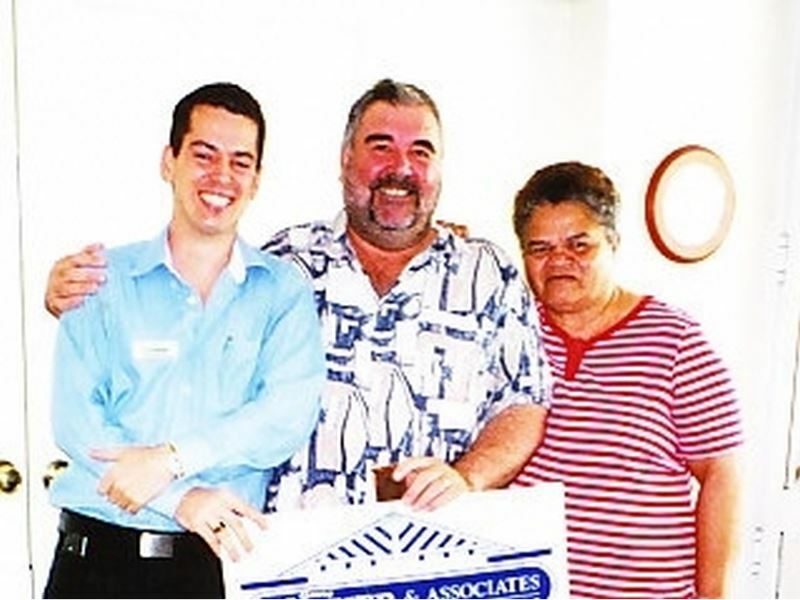 I bought and sold my house through Nick who gave good advice and was hardworking and professional both times. Another agent failed to sell my house but Nick worked hard and got my house sold for a price I was happy with. Nick Mackie sold my investment property quickly, for a good price and handled the transaction in a most professional manner. 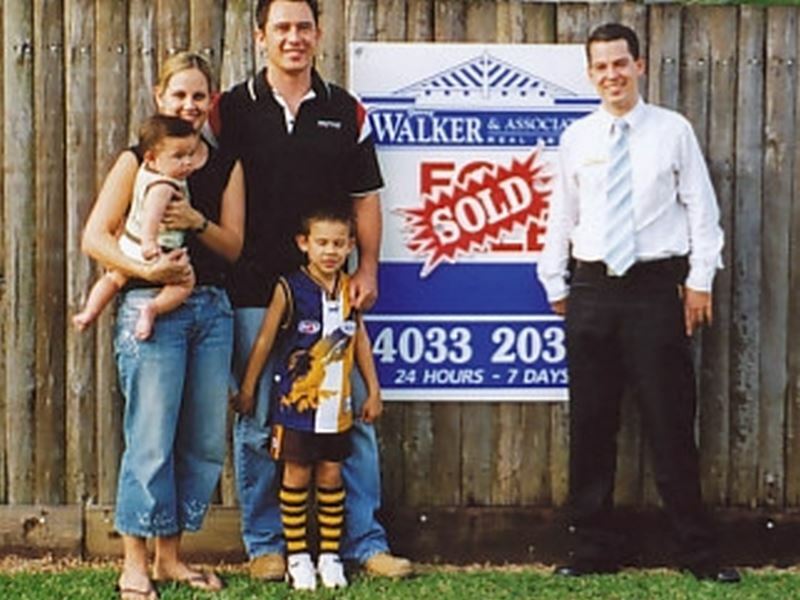 We bought our house from Nick Mackie several years ago and recently sold to relocate. 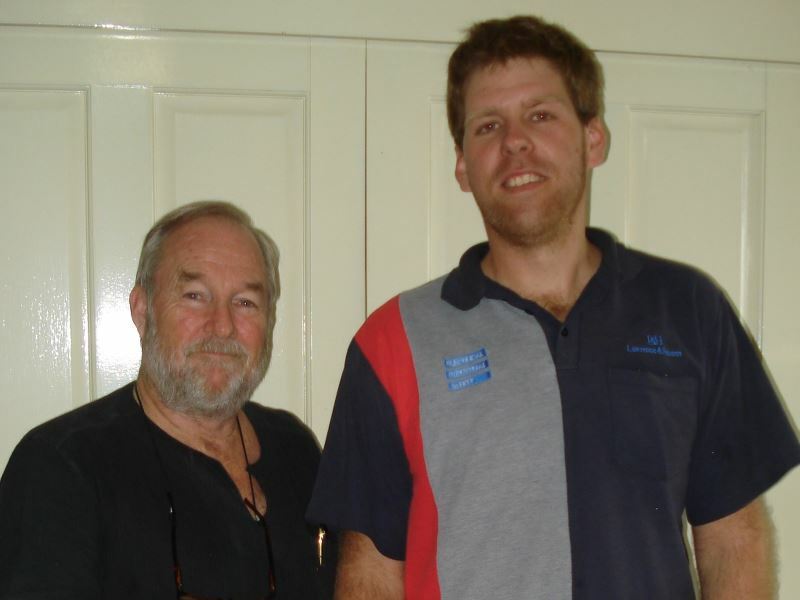 Nick maintained regular contact and was highly professional in all our dealings with him. We have bought and sold with Nick Mackie and found him highly professional while being easy to talk to and offering good advice. 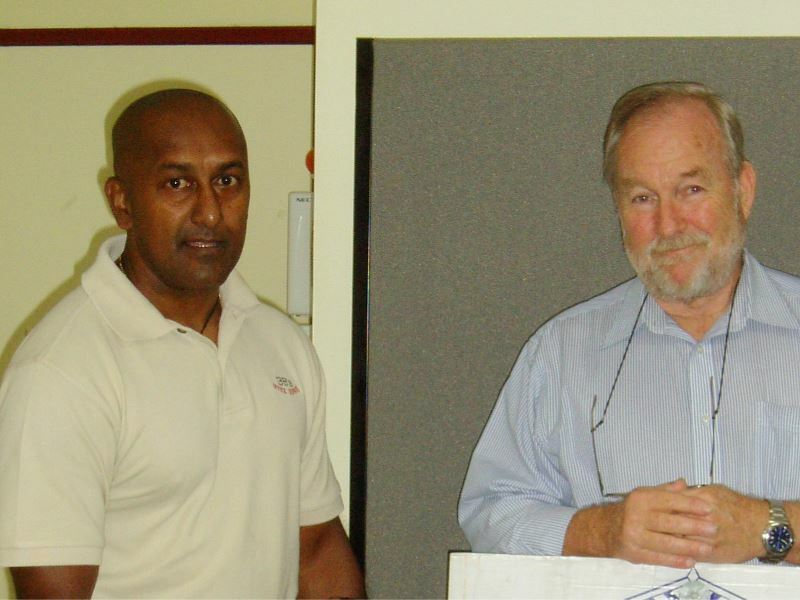 We would recommend him to everyone buying or selling property in Cairns. 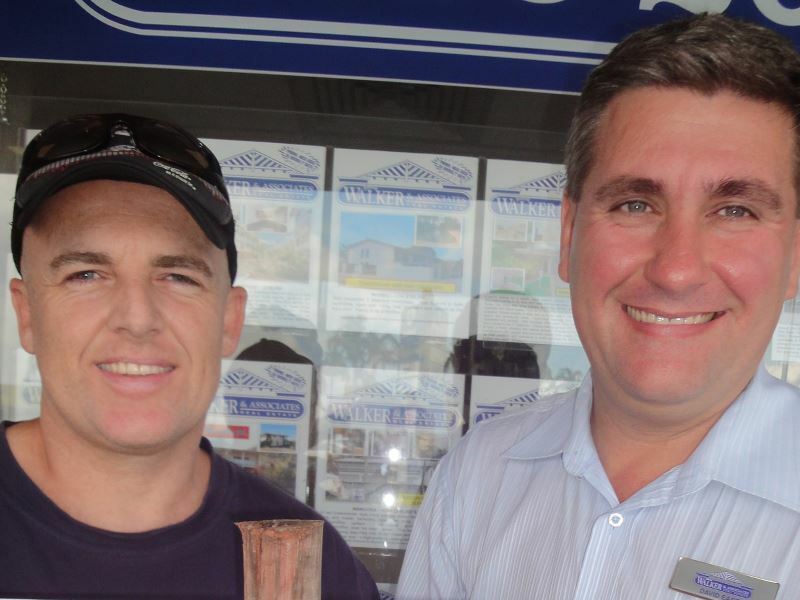 Nick sold my investment property after I had been on the market unsold with another agent for 3 months. I will certainly use him in the future for any property dealings. It was a pleasure to deal with Nick Mackie. He was always friendly and helpful while selling our house for a good price in a short time. Nick sold our house for a great price. He was in regular contact and always kept us well informed. Robert Pickford made buying my first home easy as. He was helpful and professional, I'd like to recommend him to others. 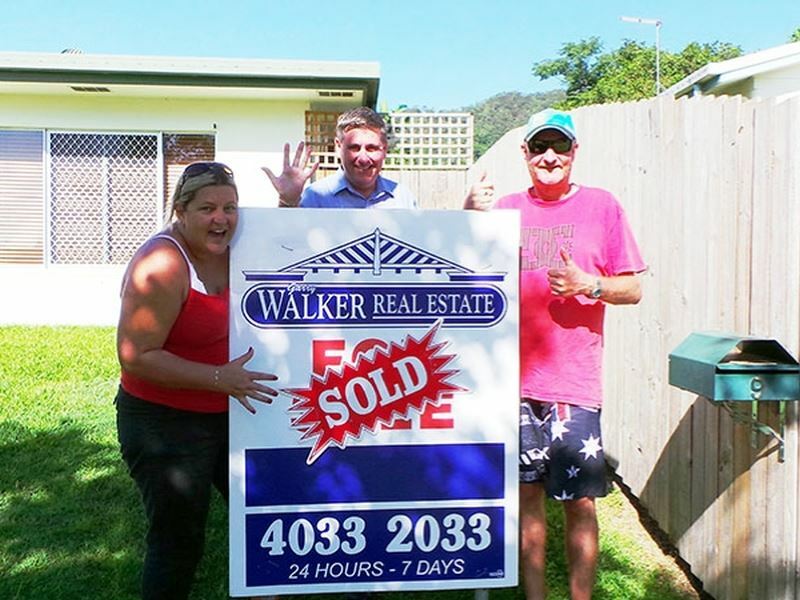 After trying to sell our house for 6 months with another agent we called Walker Real Estate on the advice of our neighbours who had just sold with them. We were lucky to have Bevan Hickling handle the sale. We had a contract in 2 weeks for a fantastic price. The whole process was quick, easy and friendly and we got an excellent result. We can't thank Bevan enough. 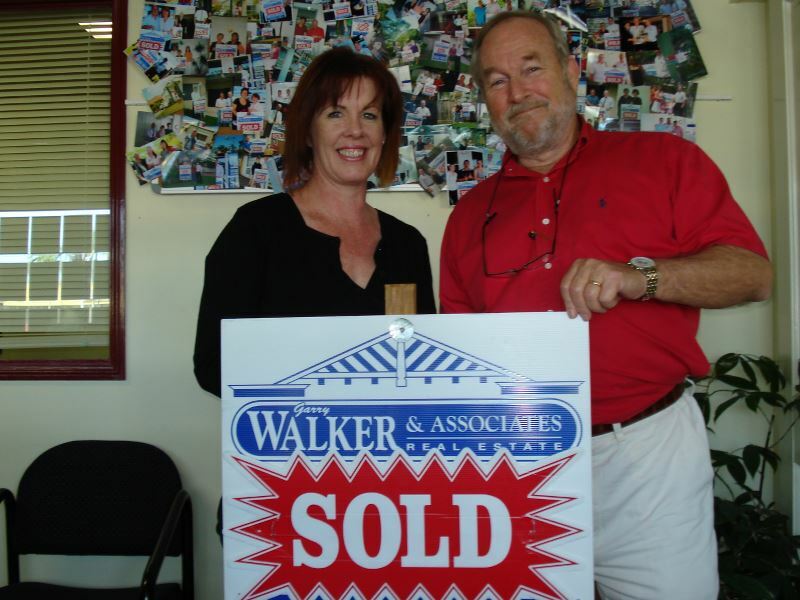 Thank you Wally Scholtens and the team at Walker Real Estate for selling my home in Whitfield. The service was excellent and I wouldn't hesitate to use you again. You explained what you were going to do and you did it on time and in budget. I have had reasonably extensive dealings with real estate agents and I believe Wally Scholtens is probably the best I've dealt with. He's always approachable and the hardest working of them all, nothing was too much trouble!! Wally kept in touch, was easy to contact and extremely easy and pleasant to deal with. I could not speak too highly of Wally. 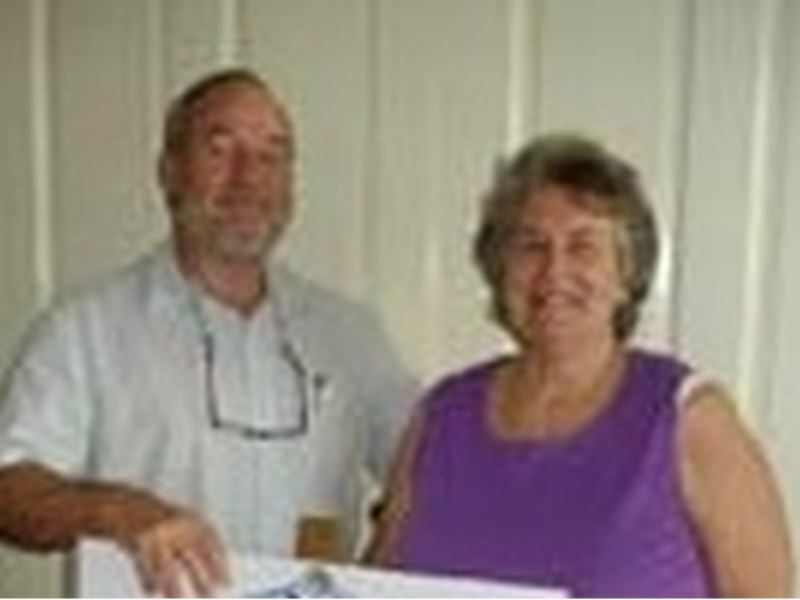 Wally Scholtens sold our home within a couple of weeks for an excellent price. We found him honest and reliable and we would happily recommend his services to anyone thinking of selling. 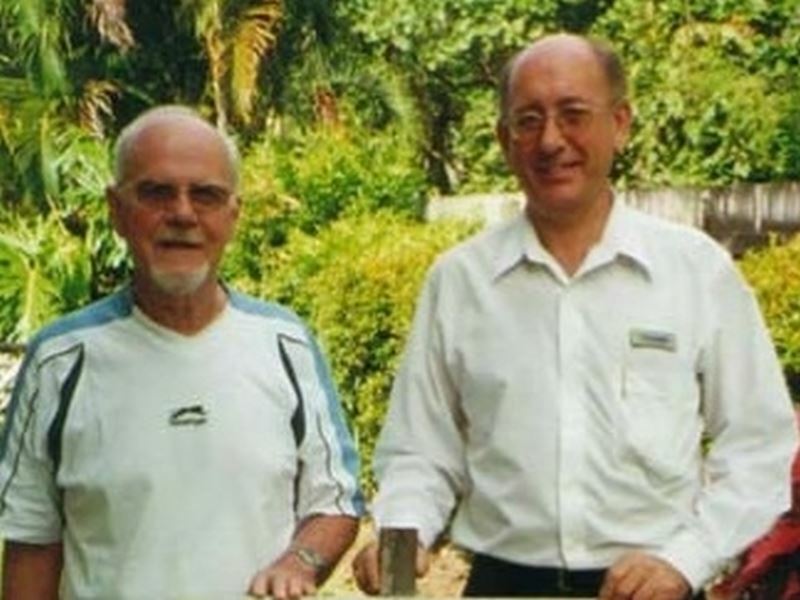 I was most impressed with the friendly and professional service received from Wally Scholtens. His success and experience as a real estate agent really shows. Thanks again Wally. 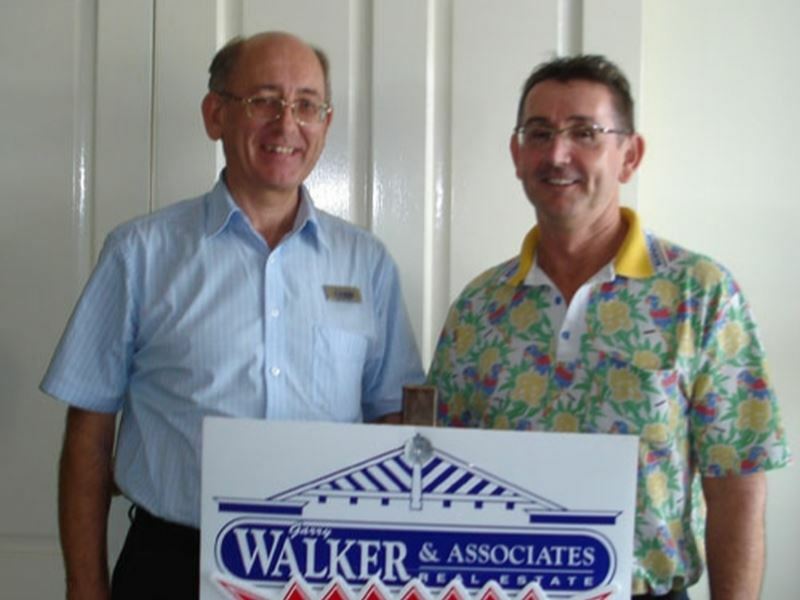 It was a pleasure dealing with Wally Scholtens of Walker Real Estate. I would be happy to deal with him and his company in the future. 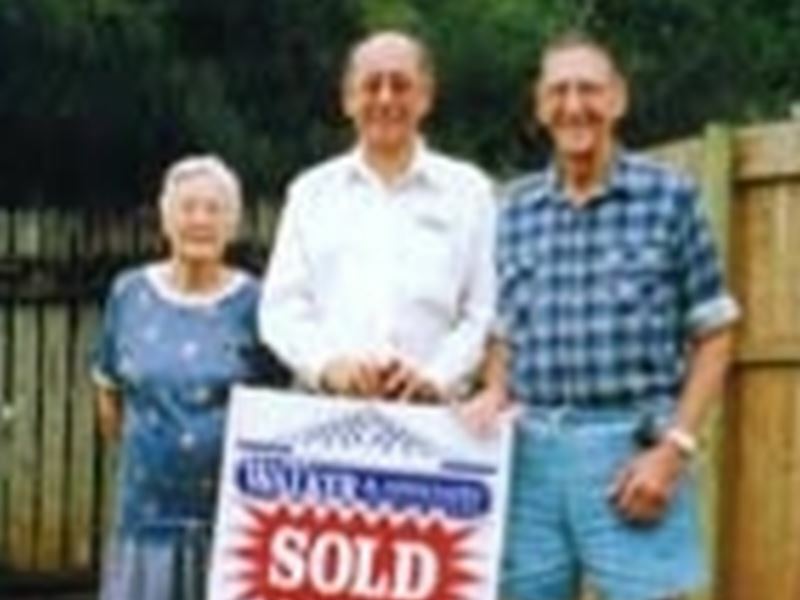 We purchased and recently sold our property in Westcourt through Wally Scholtens. His service was excellent and we would recommend his services to anyone wishing to buy or sell. I found Wally Scholtens to be extremely professional in handling the sale of my property. He helped throughout the whole process and I didn't have to worry about anything. I would definitely recommend him to anyone else selling. Wally Scholtens sold our house at Edmonton in only a few weeks for a good price with a minimum of fuss where other agents had tried without success. Wally Scholtens sold our house with a minimum of fuss and bother and we are extremely happy with his professional approach. We would recommend his services to anyone thinking of selling, especially in this current tough market. Wally Scholtens did a great job selling our house. No fuss or bother and we are happy to recommend his services to anyone wishing to sell their property. 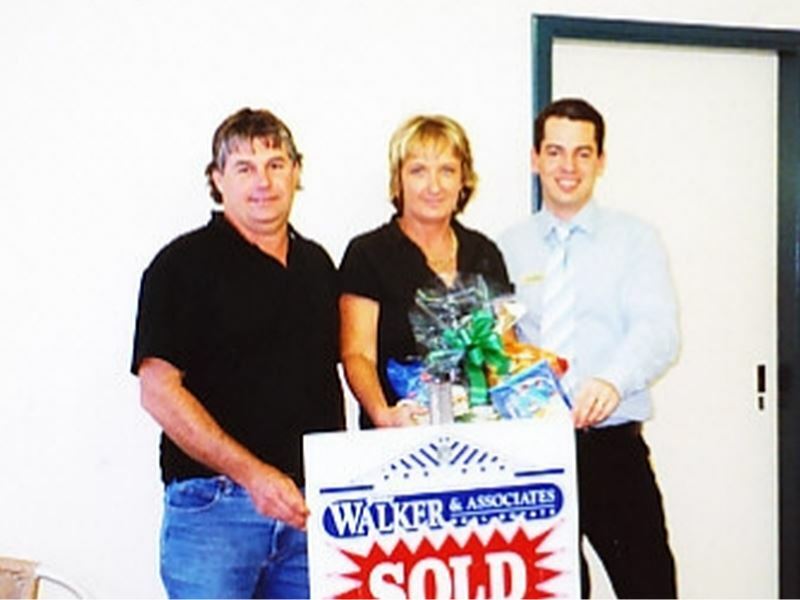 It was a pleasure dealing with Wally Scholtens and the team at Walker Real Estate and I would recommend their services without hesitation. I've purchased my new unit in Bungalow through Wally Scholtens. He was a pleasure to deal with, informative, direct and his helpful attitude made the entire process stress free and enjoyable. I can highly recommend his services to anyone thinking to buy or sell real estate. I had been looking for a long time for a suitable home. Wally Scholtens took the time to listen to me and found me exactly what I was looking for with no fuss or bother. I can highly recommend his services to any buyer or seller. 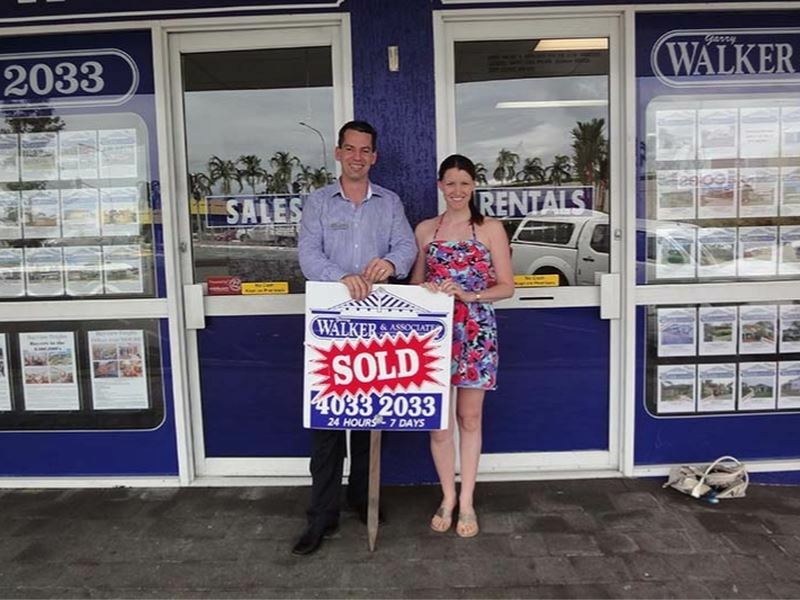 Wally Scholtens sold our house for full price within 3 weeks, he was a pleasure to deal with and are happy to recommend his services to anyone thing of selling. 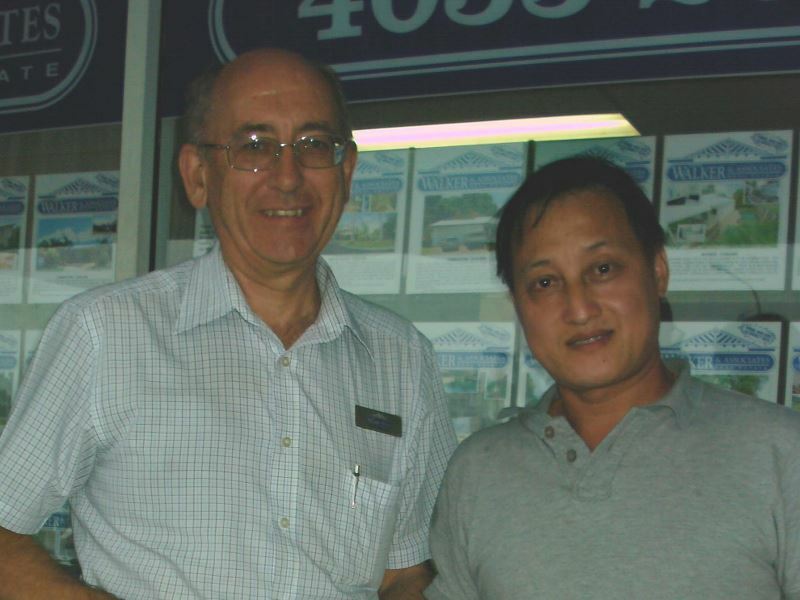 "Both Bruce and I would like to say a very big thank you for all that you do to keep our rentals running smoothly. Because Karen and the ladies are very hands on they eliminate any problems that may arise from time to time whether it be with tenants or with maintenance very quickly. We have peace of mind that our properties are being well looked after. We love that when we ring Walker Real Estate's Rental Department that all the ladies know our properties well and are always willing to chat regarding our rentals. We'd recommend your team anytime and have done so many times over the years of being with you." 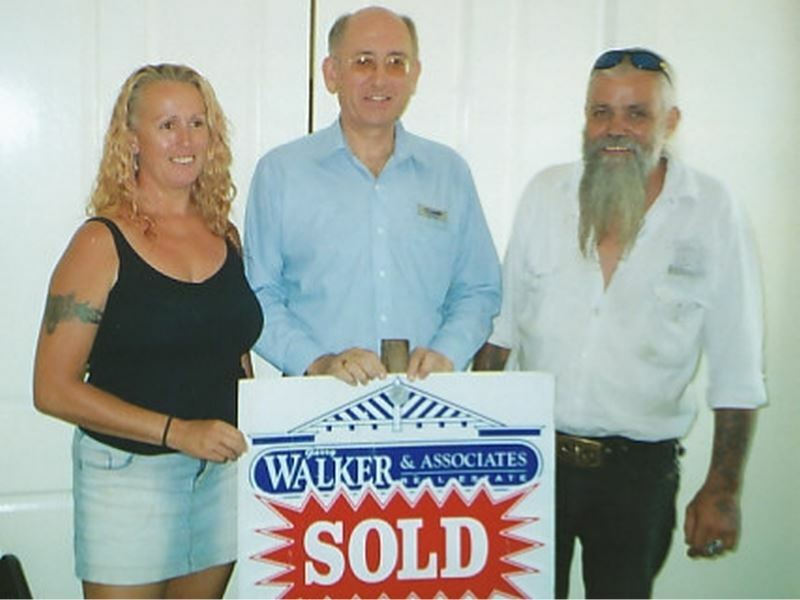 “In 2006 we purchased our first rental property through Walker Real Estate and increased our portfolio to include another two other rental houses over the next 3 years. 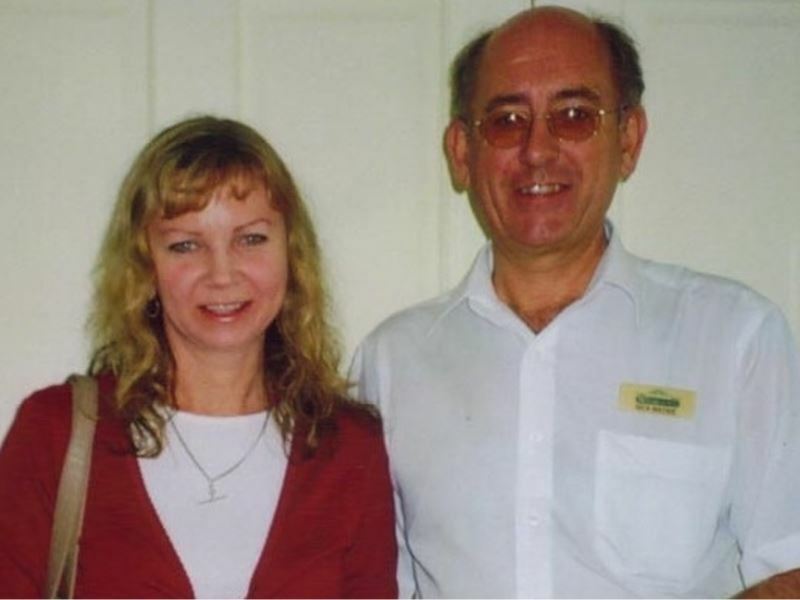 From the onset, Karen Woolford, who came with 15 years experience in the industry, has been our Property Manager of choice up to the present date, teaming up with Isis Moulden in 2009 as Assistant Property Manager. During this time Karen and Isis have displayed a thoroughly professional manner through constant communication to the best interests of both the tenants and ourselves. The result is an excellent standard of maintenance and tenant satisfaction that is second to none. 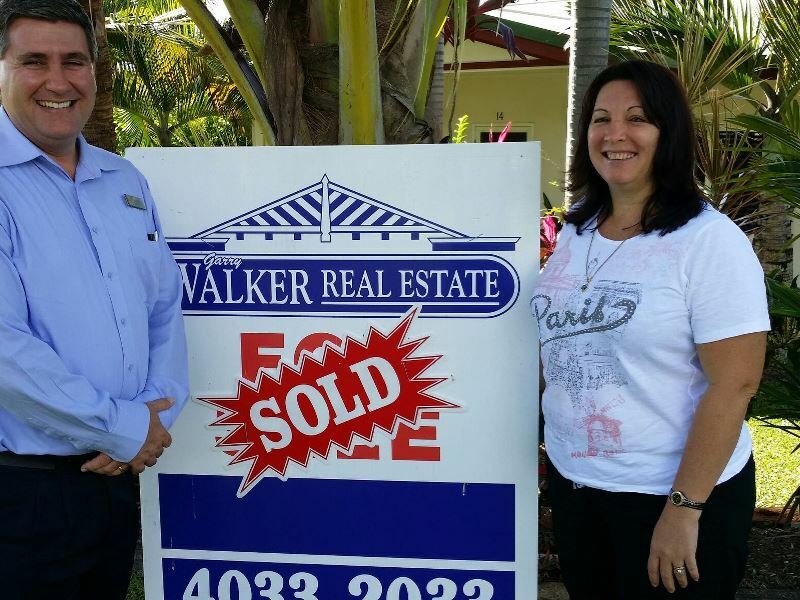 "Since moving to Walker Real Estate and being managed by Rae we have been able to trust that our properties are in good hands. In the past with other real estate agents we would always get invoices every month, I believe that Rae treats our money and properties as she would her own. I cannot recommend Rae highly enough, for me it's simple and that's that I trust her completely." 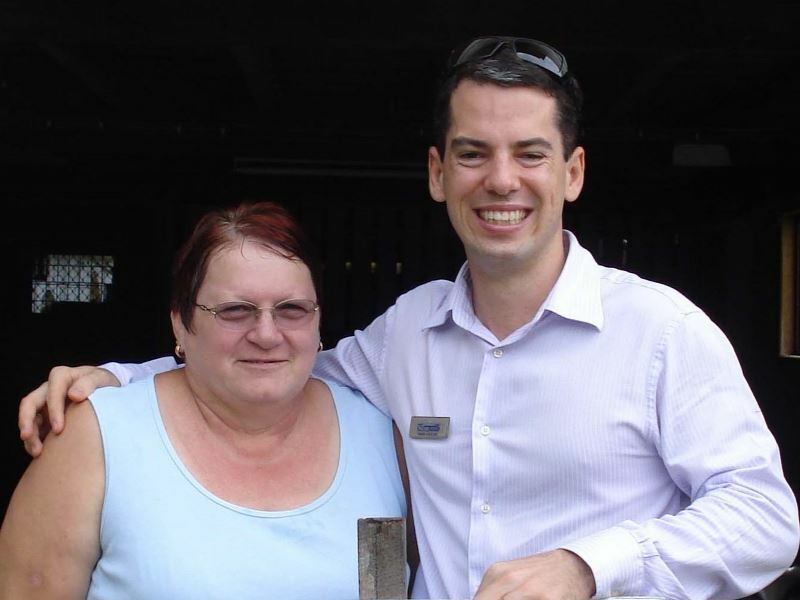 “We would like to thank Rae Crees, property manager of Garry Walker & Associates, for the great work in managing our unit at Holloways Beach over the past 12 months. We have been so fortunate to have not had any issues with the tenant that you screened for us, and appreciate that you are always so prompt at getting back to us when we have any questions or concerns. We would highly recommend you to anyone seeking a reliable, approachable property manager to look after their investment. Thanks again.”.